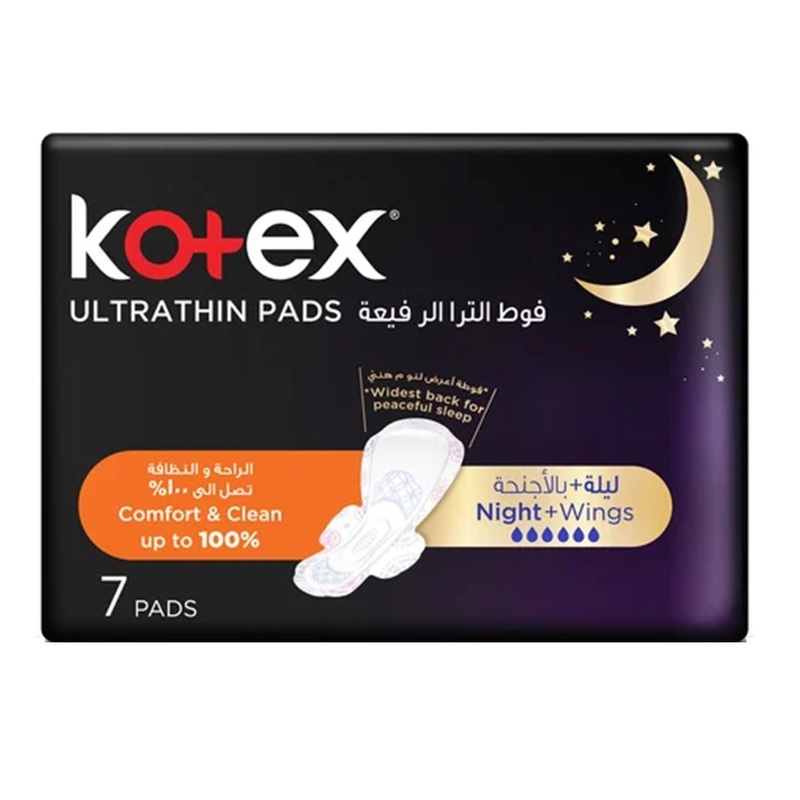 Kotex Ultrathin Nighttime pad gives you discretion and freedom of movement. This pad has all the benefits you look for in one pad: Protection, Comfort and Fit. The cottony feel and white super soft cover gives you calm and balance during that time of the month. It has a wider back for extra protection at nighttime. Use when needed and keep in cool, dry place. Do not flush.